Ford withdrew its involvement with World RX for the season 2018, focusing on the development of electric rallycross cars. Ford’s entire policy assumes electrification of passenger car and delivery vehicle models. This tendency is also visible in the approach to car sports (except WRC). Nobody expected a change in 2019! Meanwhile, STARD announced Ford Performance support. That’s more than good for World RX! 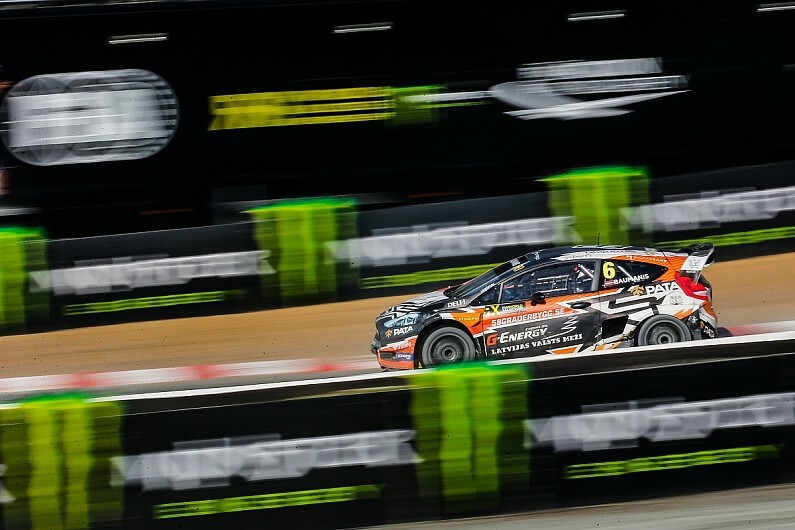 Ford Performance initially provided technical assistance to OlsbergsMSE in international rallycross, a partnership that included winning the World RX teams’ title in 2014. For 2016-17 Ford gave its official support to Ken Block’s Hoonigan Racing Division squad. Ford is one of the marques linked with possible involvement World RX’s planned 2021 electric switch, while STARD is the producer of the first publicly aired twin-motor, four-wheel drive electric rallycross prototype. “For 2019 we took the decision to develop a completely new car, which also gave us the chance to choose a new platform” said STARD CEO Michael Sakowicz. Just 10% of the components used in STARD’s previous-generation Fiesta are being carried over onto the new car, which includes an all-new engine. While the key technical partners and global technical concept of the car remain unchanged for 2019, around 90% of the components will be new developments with just a few carry-over parts from the car used last year. Some of the technical highlights are a completely new engine, and entire Bodyshell.